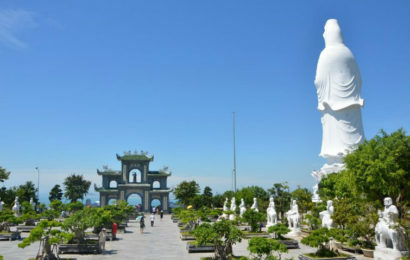 Central Vietnam (Vietnamese: Miền Trung) also known as Middle Vietnam or The Middle, formerly known as Trung Phần by the Republic of Vietnam, Trung Kỳ and Annam by the French Indochina, is one of the three geographical regions within Vietnam. 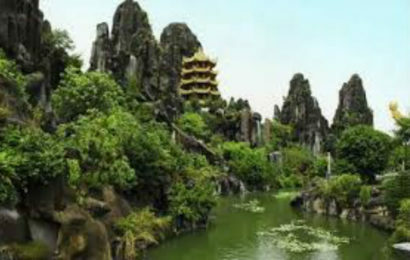 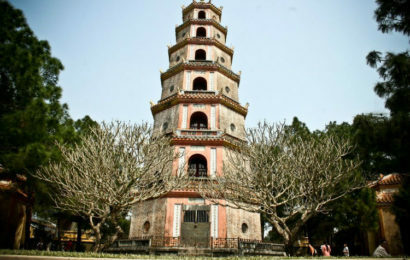 The name Trung Bo was used by the king Bao Dai when he established a new administrative level, higher than Province in 1945 instead of the Trung Ky which recalled the French occupation. 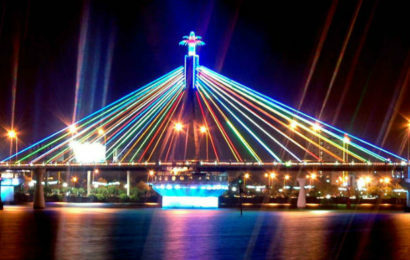 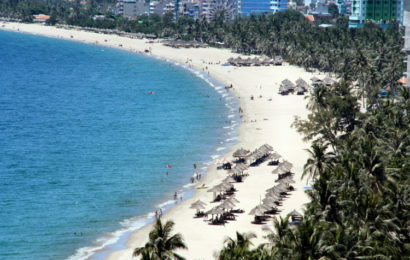 This name was officially used by Government of the Democratic Republic of Vietnam and still popularly used today. 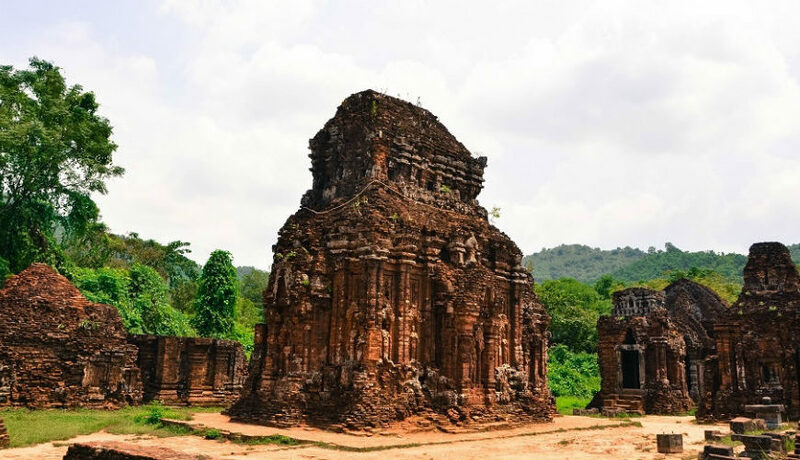 The central region of Vietnam is a showpiece of the country’s rich history, from the ancient Sa Huynh culture centred in Quang Ngai province to the devastation of war in the former DMZ, or Demilitarised Zone. 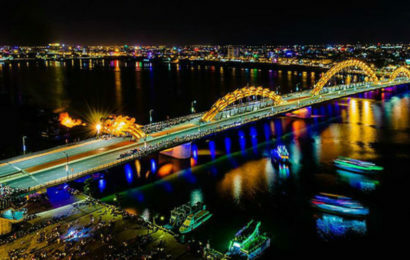 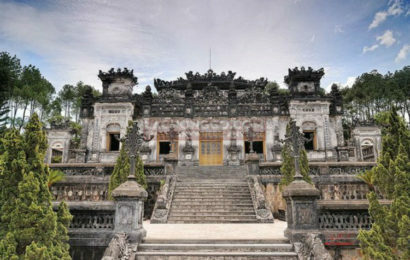 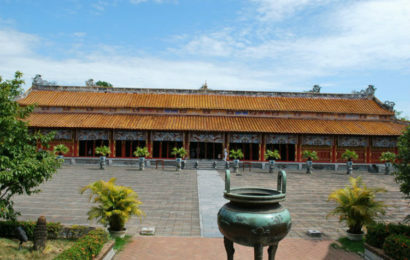 At the heart of Vietnam is Hue, the imperial capital of the Nguyen dynasty. 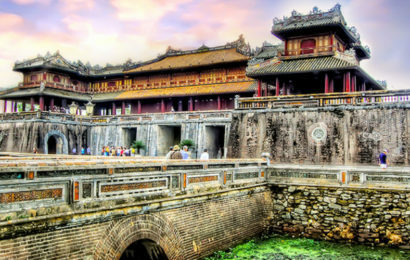 A few hours south, the charming old town of Hoi An makes for an exquisitely relaxing break.